SOLD! 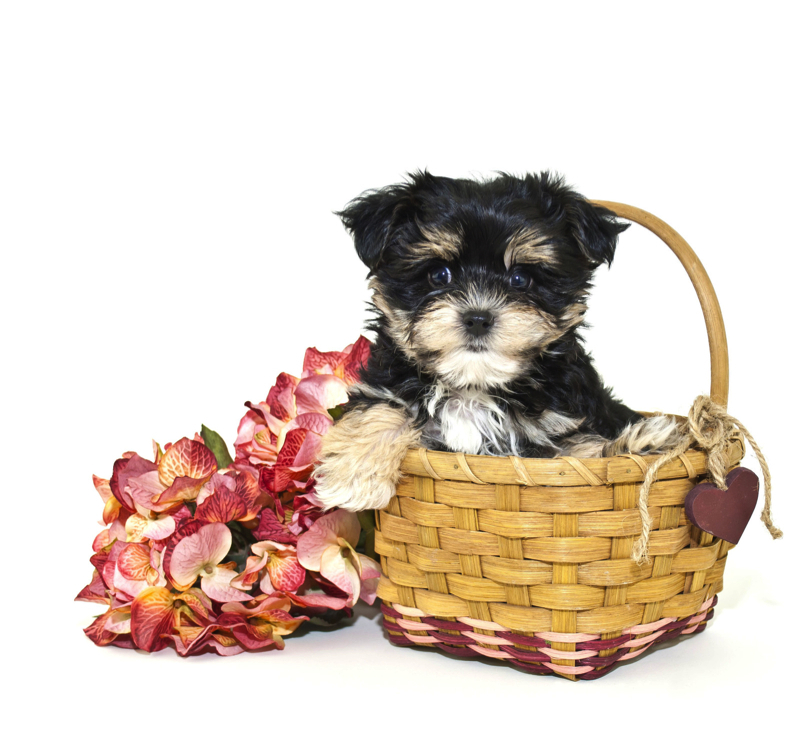 Taran Male CKC Shihpoo My Name Means Heaven So I Am Really Sweet! OMG is that really you looking at me? My name is Taran which means Heaven and that’s what you can expect me to be a little piece of heaven on earth (or should I say in your home) ! I promise to share all my puppy kisses with you and be the best buddy you could ask for. Whether play or cuddle time I there for you. Sao come on look at this face and you will see I’m the puppy for you. Taran is the one of three males in this litter of four and you couldn’t ask for a cuter one at that! This litter is named after the heavenly. His name Taran Means Heaven. He has a beautiful face just look at all that white and how its outlined in black on both eyes ears and outlining the shape of his face. 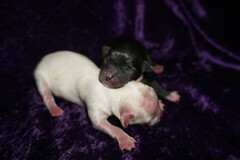 He has a beautiful mixture of white brindle hair and a touch of black for beauty right around the eyes and ears. As right now I have a black tail with a white tip. His coat is non shedding and he is hypo-allergenic.